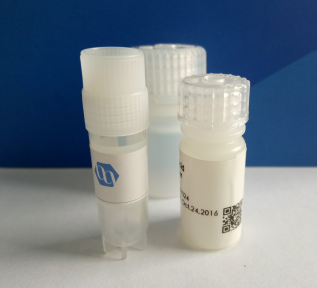 Description: In mammalian organisms copper can be found mainly in the form of complex with specific tripeptide, GHK-Cu (glycyl-l-histidyl-l-lysine-Cu(II)). GHK-Cu is the basic form in which copper is transported in tissues and permeates through cell membranes. The penetration ability of GHK-Cu through the stratum corneum and its role in copper ions transport process is the key issue for its cosmetic and pharmaceutical activity.The permeability coefficients of copper complexes increase with increasing pH. It was proved that only tripeptide GHK and its complexes with copper: GHK-Cu and (GHK)2-Cu are able to migrate through membrane model of stratum corneum.